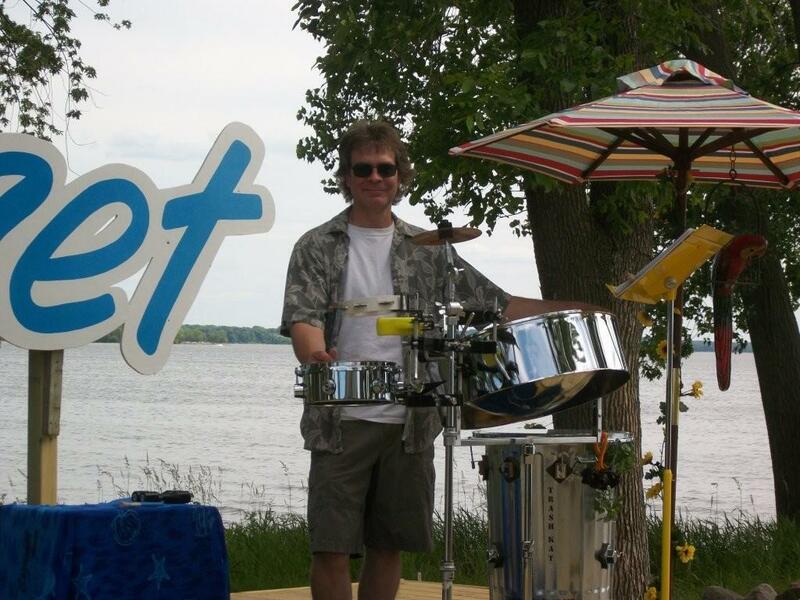 Join Bob Milan from the OD TAPO IMI Steel Drum Band for a fun and warm afternoon of Caribbean music! 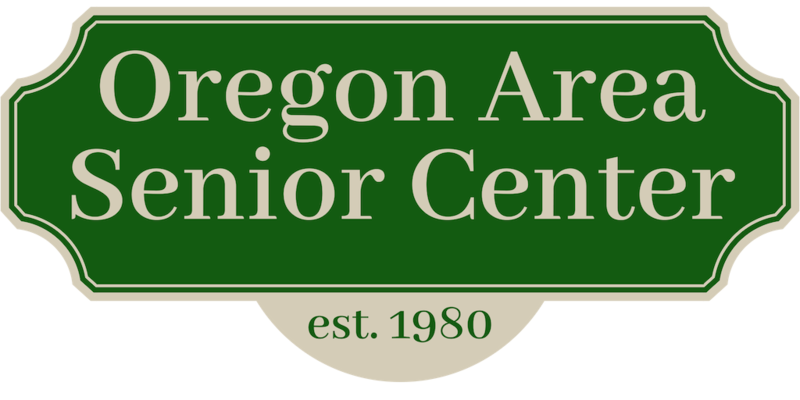 The concert is free, but please share the warmth with others: bring a food or monetary donation for the Oregon Food Pantry. Special Meal Menu: Baked Seasoned Chicken, Dirty Rice, Green Beans, Tropical Fruit Salad w/Fresh Pineapple, Banana Bread, Coconut Cream Pie. Call 835-5801 by February 24 to sign up.